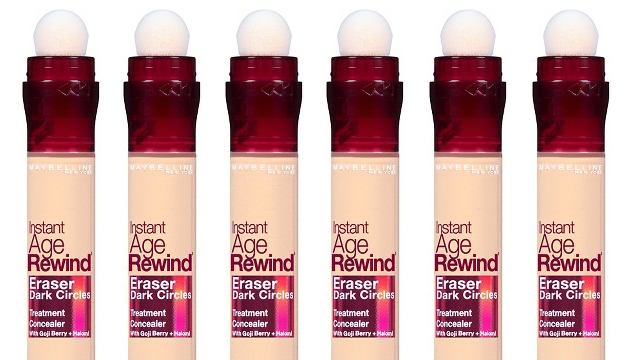 (SPOT.ph) Makeup junkies, the day you've been waiting for is finally here: You can now get your hands on Maybelline's Instant Age Rewind Concealer without having to fly out of the country! 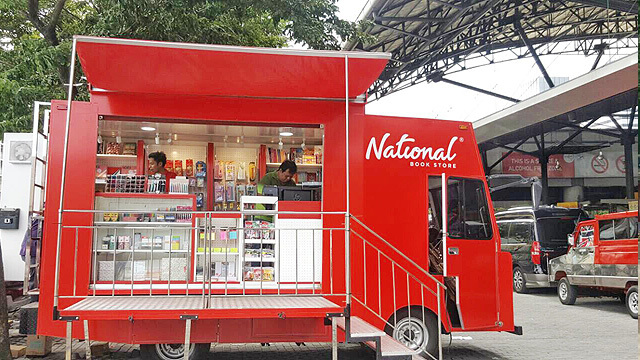 This much-raved about concealer has been around since 2011, but this is the first time it's been made available at local Maybelline makeup counters. 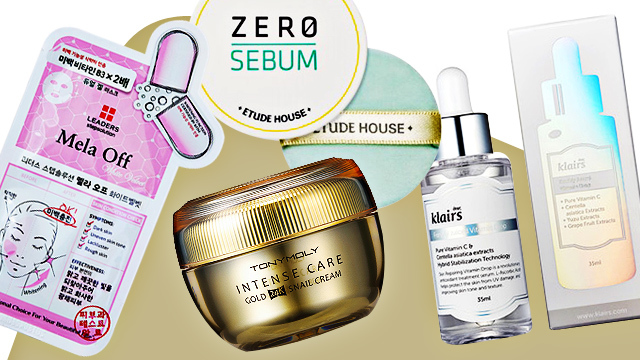 It promises to brighten the eye area, making you look more radiant and fresh. As its name suggests, it erases the appearance of fine lines and dark circles. What makes this concealer a stand-out is its soft, sponge-tip applicator that allows you to apply concealer very gently onto your eye area (no tugging, ladies!). Pro tip: You can use it to conceal red spots under your foundation then apply it on your undereye area after you put on your foundation to brighten your gaze. To use, simply twist the collar of the tube until the concealer appears on the sponge, then dab away! 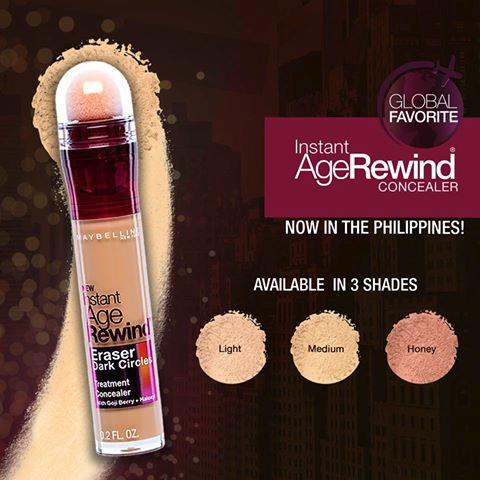 The Maybelline Instant Age Rewind Concealer is available for P399 online and at select Maybelline counters nationwide.